The SBI PO Online Prelims Exam 2018 was conducted in July 2018. The SBI PO Mains Exam 2018 was conducted on 04 July 2018. The Interview will be conducted from 24 Sep to 12 Oct 2018. The SBI PO Recruitment 2018 final result will be released on 01 Nov 2018. Carrying the Interview Call Letter at the time of Interview is essential. 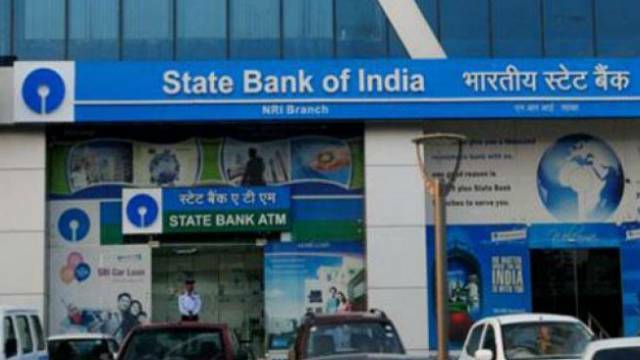 State Bank of India has released the SBI PO Recruitment 2018 Interview Call Letter on its official website. The SBI PO Online Prelims Exam 2018 was conducted in July 2018. The SBI PO Mains Exam 2018 was conducted on 04 July 2018. The candidates who have cleared both the exams and are looking forward for the interview round, should visit the official website of State Bank of India and download the Interview Call Letter to appear for the SBI PO Exam Interview 2018. To download your Interview Call Letter from the official website, follow the steps mentioned below. Go to the official website of SBI recruitment. On the homepage, click on the SBI PO Recruitment Interview Call Letter 2018 link. Choose the language in which you want to download your call letter, enter Reg. No./ Roll No. and Password / DOB. Now enter the 'Captcha' code and hit the 'Login' button. Your call letter will appear on your screen. Take a printout of your Admit Card to appear for the interview. For all latest news and updates regarding competitive exams, stay in touch with Safalta education portal. Quality Study material is also provided on our portal to help students get their dream job (government job).